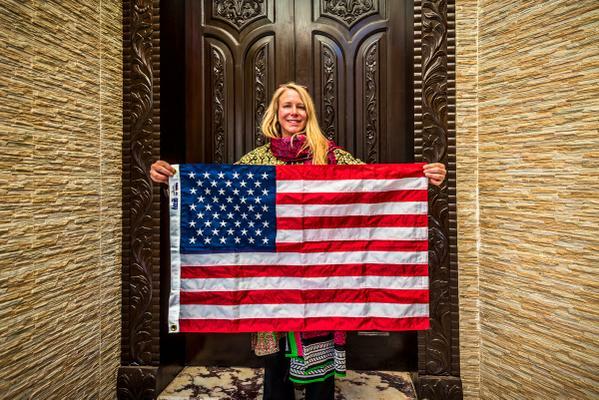 She is looking forward to become the first American women to reach the summit of K2 (8611 meters). 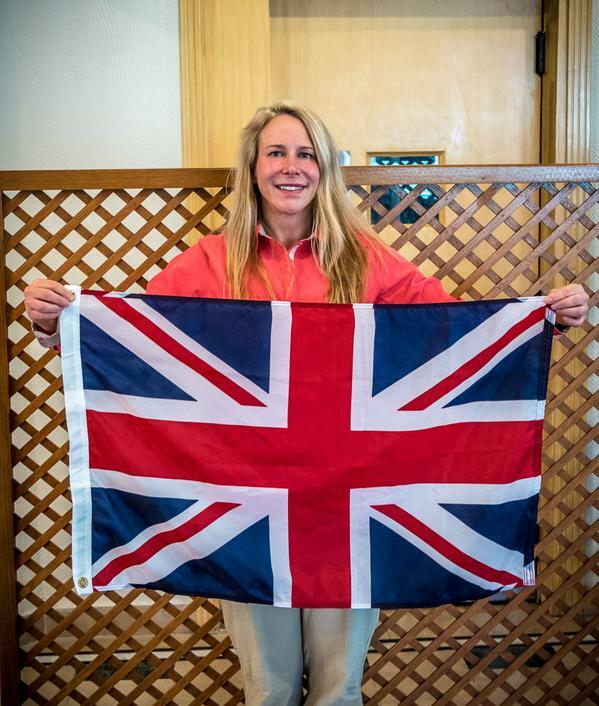 Vanessa has dual citizenship, so she will be carrying British and American flags. Vanessa can be only British woman to make a safe descent from summit of K2, 2 British women make it to summit of K2 and both died on descent: Julie Tullis in 1986 and Alison Hargreaves in 1995. Vanessa also wants to pay tribute to both British women by making a safe descent. Update (Aug 09, 2015): No one could climb K2 in 2015. Szilard Suhajda has teamed up with Csaba Varga and both of them wish to become first Hungarians to reach the summit of K2. Duo intends to go alpine style on K2, without help of high altitude porters and supplemental oxygen. Csaba Varga has dual citizen ship, Romanian and Hungarian, but he is travelling with Hungarian passport and carrying Hungarian flag. 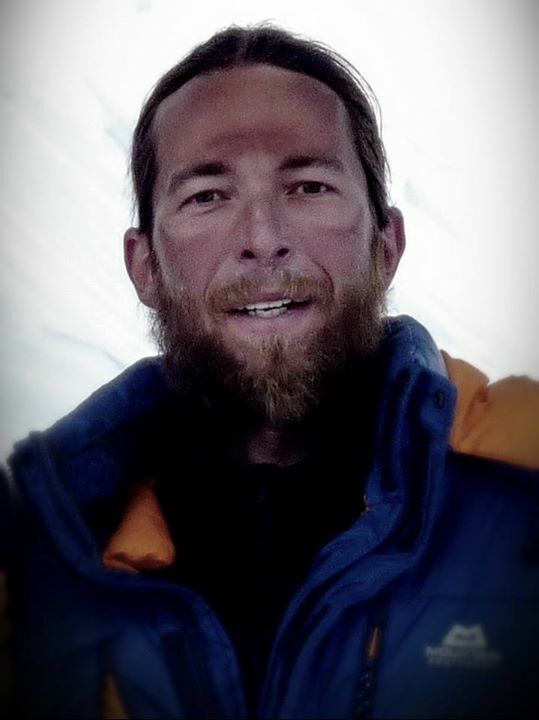 Szilard Suhajda in 2012 on hidden peak expedition in Karakorum, Pakistan. Jason and Noel wish to become first Irishmen to climb K2 and make safe descent from the summit. 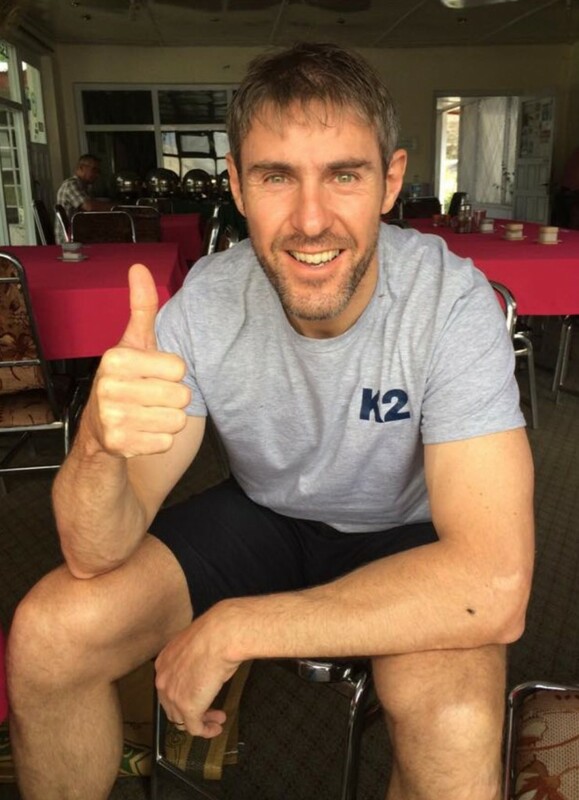 There is only one Irish climber who scaled K2, but died on descent in one of the worst tragedies in mountain history: Gerard McDonnell was first Irish who scaled K2 in 2008 and died in unfortunate accident when serac broke and took life of many climbers under bottleneck. They also wish to pay tribute to Gerard. 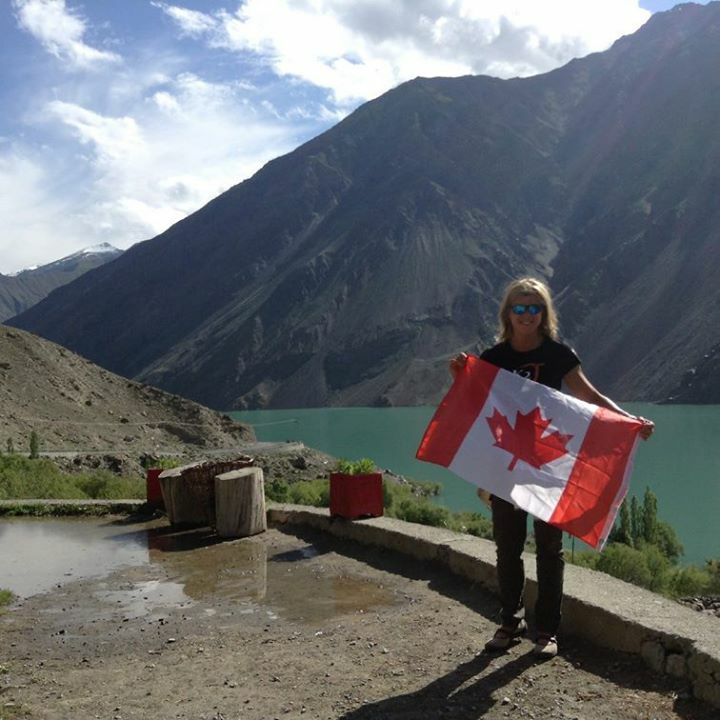 Monique Richard carrying Canadian flag in Skardu. 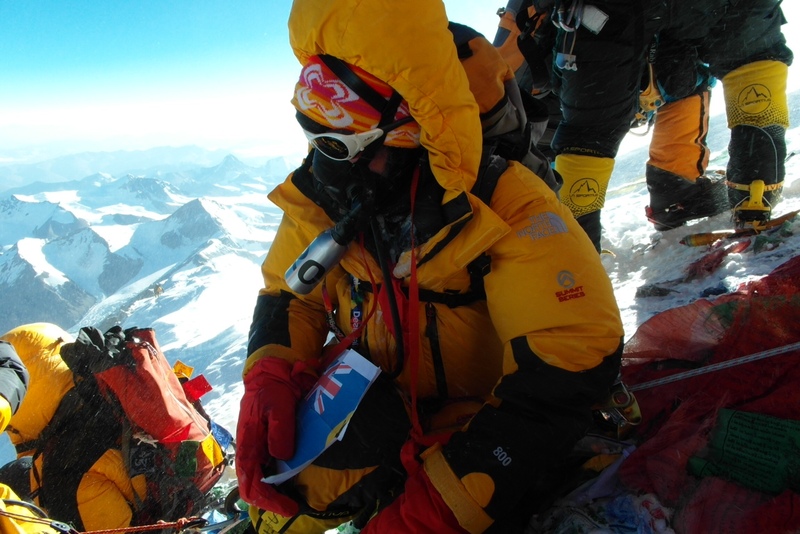 Margaret is 65 years old and if succeeded, she will be oldest woman to reach the summit of K2. 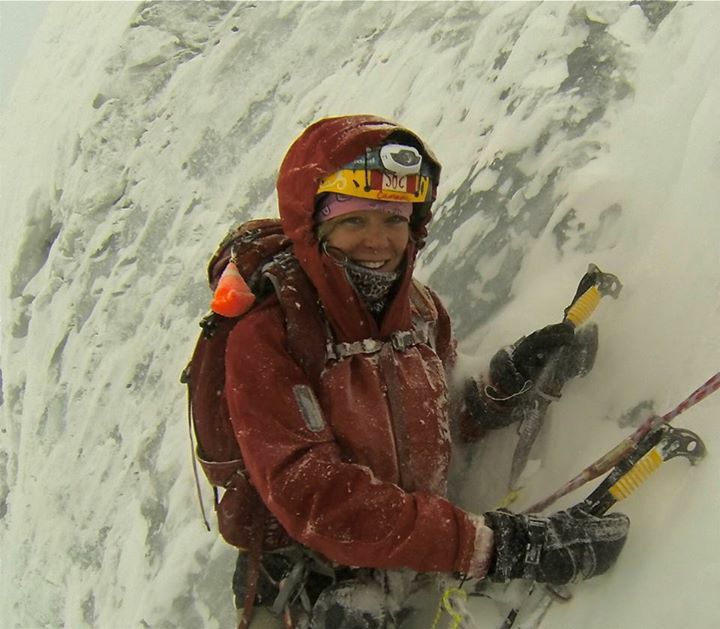 She is going to adopt the strategy which Chris Burke used in 2014: she will first climb Broad Peak and then move on to K2. Carlos Soria holds the record of oldest man to reach summit of K2, he was also 65 years old when he climbed K2. Margaret can also pass Carlos Soria in months. With thanks to Mark Horrell for pointing on Margaret’s age record. Update (Aug 09, 2015): No one could climb K2 in 2015. She could not climb BroadPeak either. Joe Ashkar holds dual nationality and he will be first Lebanese to summit the mighty K2. He will be carrying both Lebanese and American flags. 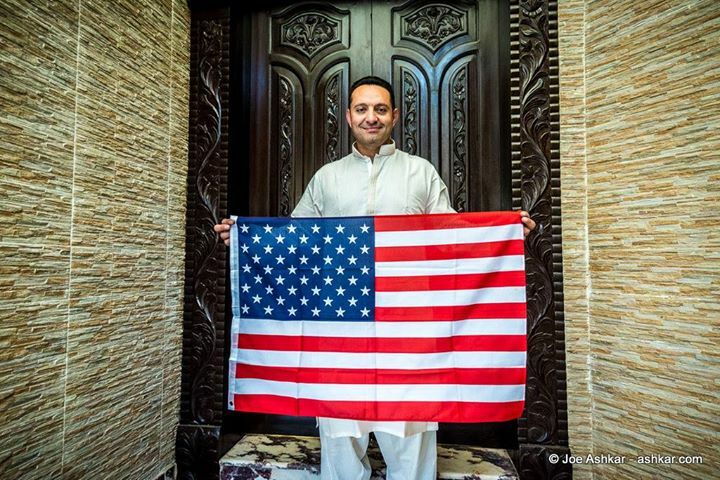 Joe Ashkar with American flag. 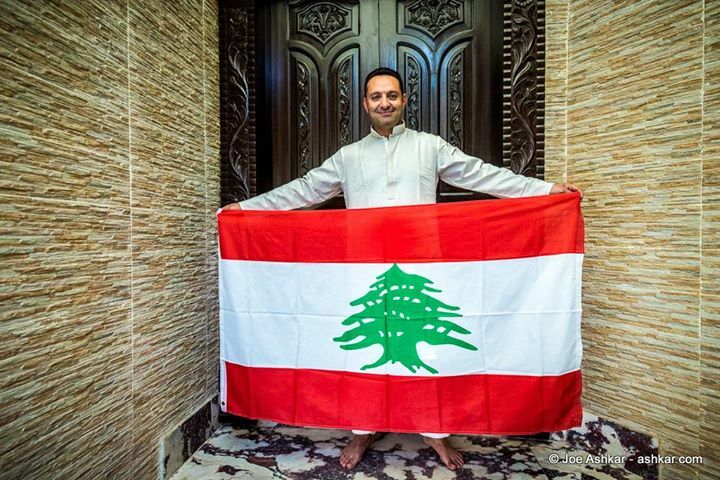 Joe Ashkar with Lebanese flag. 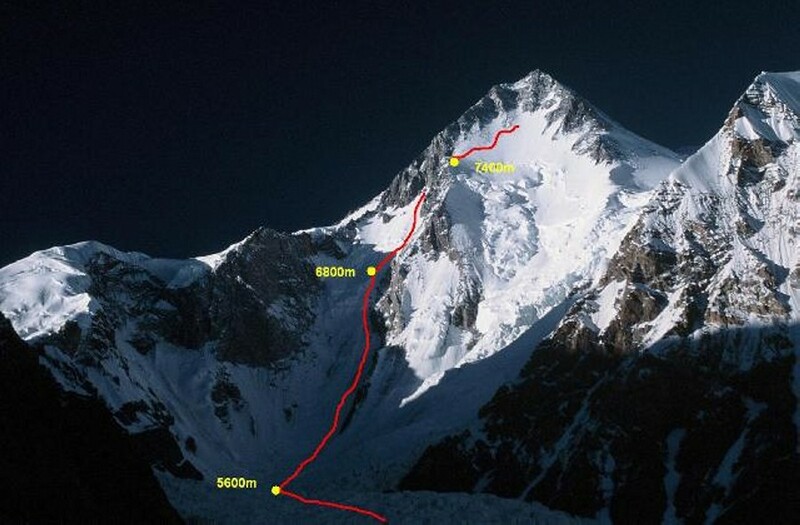 Tanel and Andras if successfully scaled K2, they will become first Estonians to reach the summit of K2. K2 has not been climbed by any Estonian before. They are climbing with Madison Mountaineering expedition. Both climbers will try to set world record by riding a bike around 10 meters on summit of Broad Peak; It will be high altitude biking record. They will carry bikes on their backpacks and ride on summit, before starting descend. Update (Aug 09, 2015): Climbers are in base camp, they reached Skardu when all other teams were heading home already. They can still set world record. 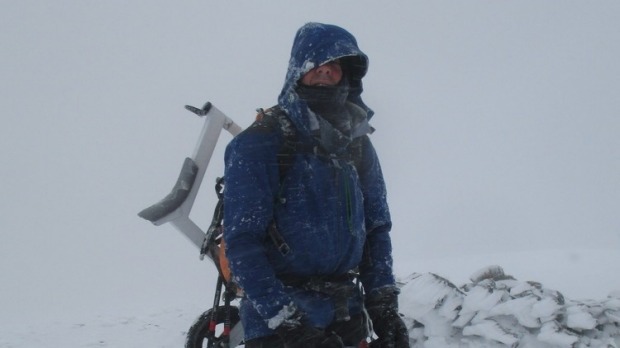 Nick Cienski is looking forward to set record by climbing 6 peaks in one year. He is already in base camp and going to attempt 3 8000ers to start 6 summits challenge. 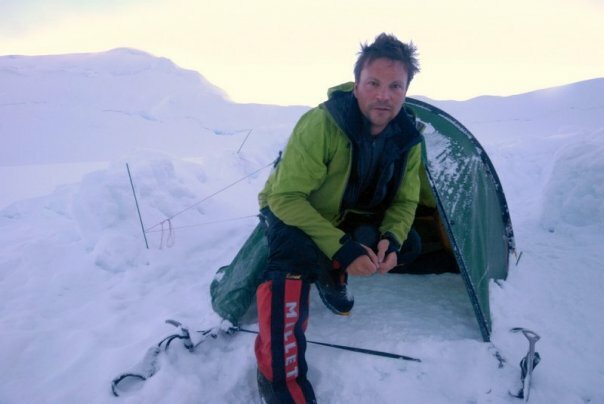 Update (Aug 09, 2015): Nick could not climb any 8000er. Marek Holecek wants to open new route on south-west face of Gasherbrum 1, it will be third attempt of Marek Holecek. He attempted to open new route in 2009 when his partner Zdenec Hruby got ill at 7500m, and again in 2013 when his partner Zdenec Hruby died in an unfortunate accident. 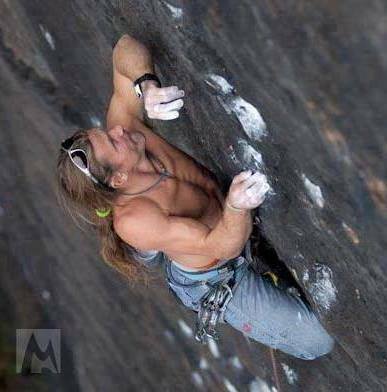 Marek Holecek is still chasing his dream, this time with a new climbing partner. Red line shows progress of Czech climbers in 2009. Update (Aug 09, 2015): Summit push underway right now, they should be in camp 2 according to plan. The writing is an incorrect statement. Csaba Varga is not Romanian, Hungarian citizen but also as a SzilárdSuhajda, .Please when it is possible to change!